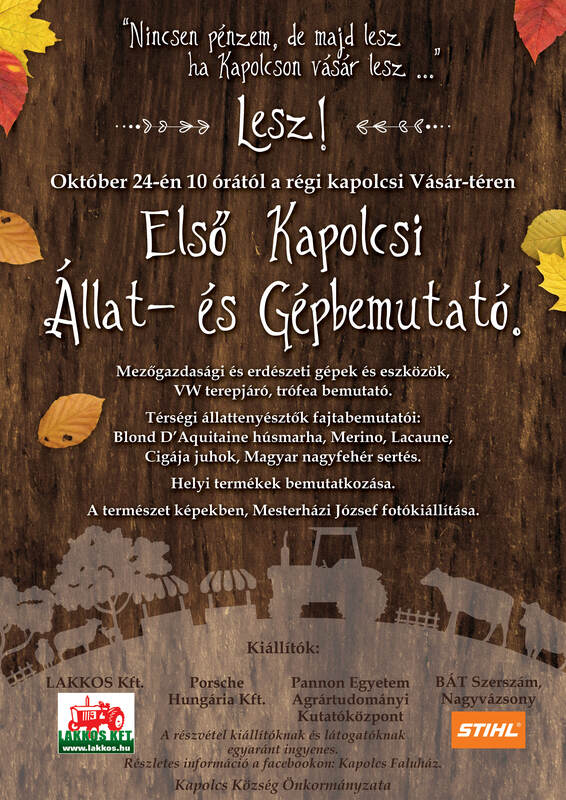 This entry was posted in Burgonyakutatási Központ Keszthely Festetics u. 7. by keneseibezzegkatalin. Bookmark the permalink.